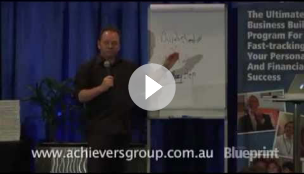 A video discussing the the emotional sales bank account and the need to make deposits in order to make the withdrawal. 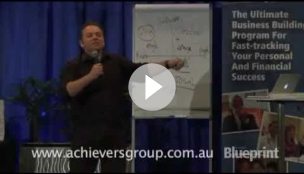 The Business Growth Equation and how to use it in your business. 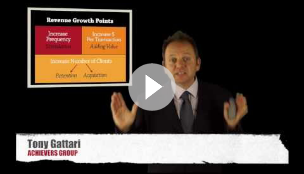 A short video of the top line revenue growth points that you can apply in your business for massive and insane growth. 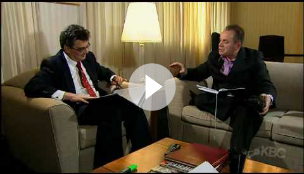 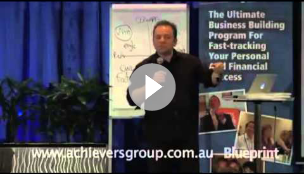 This video is about Ten irrefutable laws of sales success. 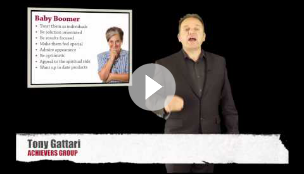 This video is about Selling Tips for Different Age generations including traditionalist, baby boomers, Gen X and Gen Y. 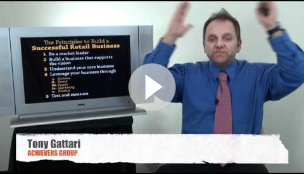 A short video on how to build a truly successful retail business. 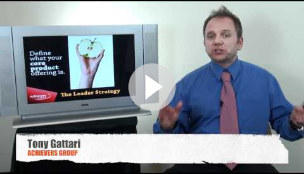 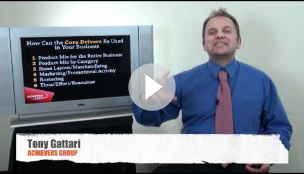 A short video on the core factors driving your retail business. 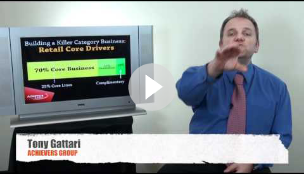 A short description of how to build a killer category business. 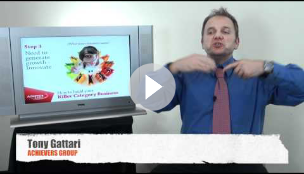 A short video about the retail core factors that drive success, sales and profits. 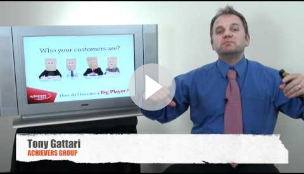 A short video on how to become a really big player in retailing. 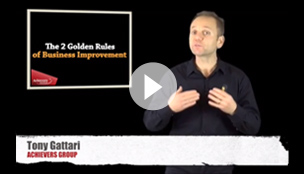 A short video on the principles of profound retail success. 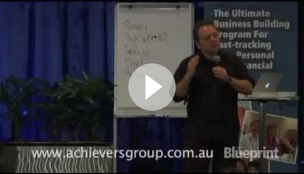 A recent keynote sales talk sharing my own story of how I was sold by my wife. 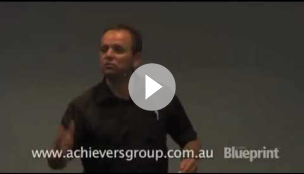 A short video from a keynote sales talk in which we discuss how to pick the four different buyer profiles in the sales process. 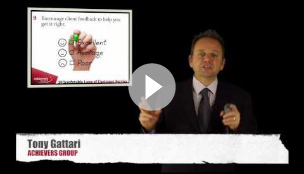 A short video from a recent keynote sales talk on how to persuade, influence and sell to a fact-driven, attention-to-detail person. 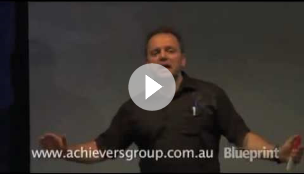 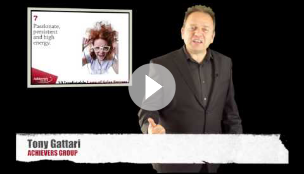 Recent video clip from a sales keynote on how to persuade a dove style of buyer. 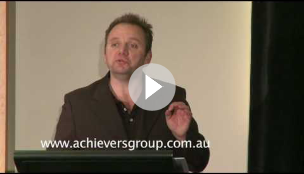 The use of the Dove term is taken from Des Hunt's personality profiling mapping. 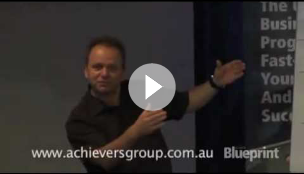 A short video from a recent keynote sales talk on how to persuade, influence and sell to an inspiring image-driven person. 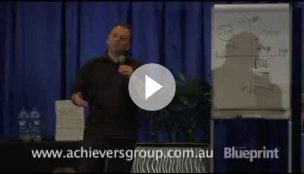 Using Des Hunt's personality profiles we call these Peacocks. Another short video segment from a recent keynote sales talk on how enthusiasm sells and how misery destroys. 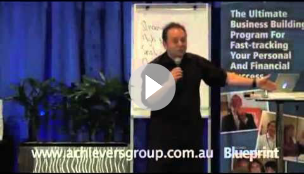 You Don't Sell You Help People Buy! 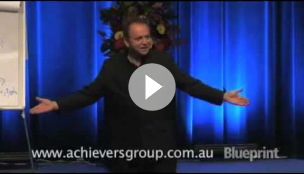 A short video from a keynote sales talk on the simple fact that if you want to be amazing at sales you have to believe you're helping a person or business improve. 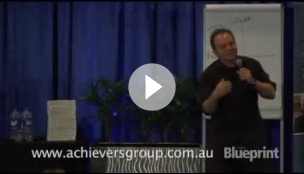 It has nothing to do with technique but everything to do with intent. 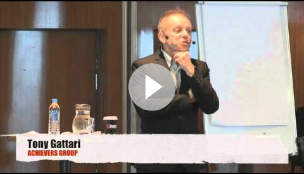 Taken from a recent keynote talk on marketing, a short 10-minute video on modern marketing strategies that work. 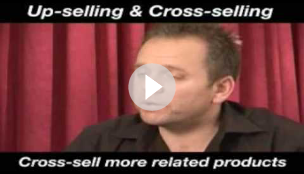 A short video discussing some of the problems to the new consumer and how to go about solving them in your marketing and selling. 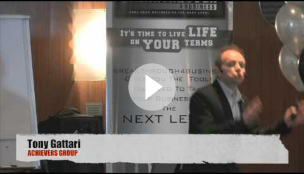 Are You Marketing to the New Consumer? 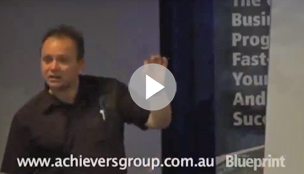 A short video from a recent keynote talk in which we explore that many businesses are marketing to their target market problems, not realising that these problems have already been solved.